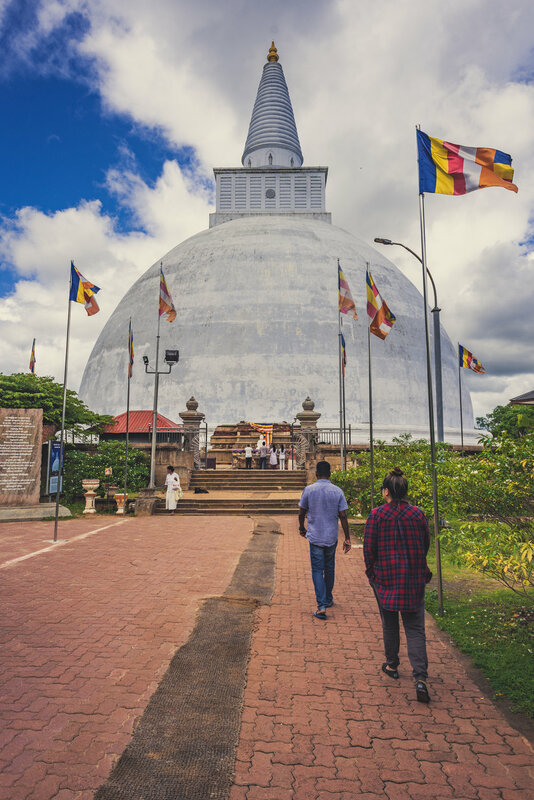 Time travel back to mid-third century Sri Lanka and submerge yourself into all that is Anuradhapura Ancient City. Continue to Polonnaruwa Ancient City, believed to be built in the 11th century. Move on to Dambulla and Sigiriya to see how the Sinhalese built into and worked with all the giant rocks and caves. WE WORK WITH THE BEST DRIVER IN SRI LANKA AND have BUILt A TEAM OF GUIDES AND we are working alongside to nurture more egg-cellent DRIVERS. And of course, we take all the worries and stress out of your holidays. We just want to know why you're interested in order to suggest options that might you better! 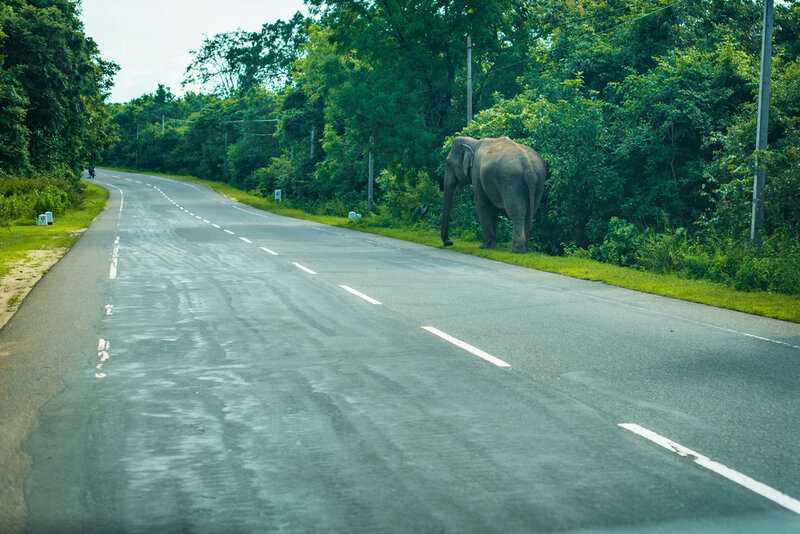 Thank you for enquiring about the Coastal Route Sri Lanka. We will reply to you as soon as possible. If you have not heard from us in a strangely long period of time (>48hrs), please check your spam for anything from us. Thank you once again and we will be in touch soon.